Active surveillance is a treatment plan that involves closely monitoring a patient’s condition but not providing any treatment unless there are changes in test results that show the condition is getting worse. It is the preferred option for the initial management of men with localized low-risk prostate cancer. Active surveillance is also used to avoid or delay the need for treatments which can cause side effects or other health related problems. These tests are used to find any changes that suggest the cancer is growing. If any changes are found, then your doctor will recommend treatment to get rid of the cancer. Since you won’t be undergoing any specific treatment while you’re on active surveillance, there are no physical side effects. 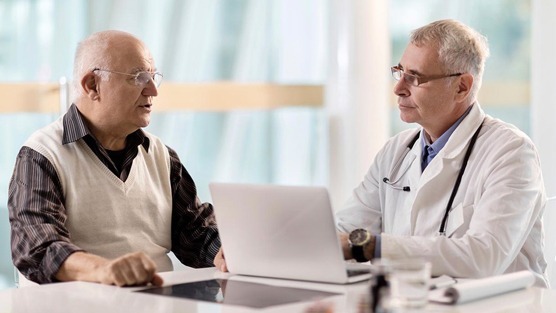 However you may need to have prostate biopsies performed while on active surveillance, which itself can cause some short-term side effects. Who Is Eligible For Active Surveillance? Your doctor will also take other factors into account, including the cancer’s stage, the patient’s age, health, family history, and personal preference. A patient’s race and ethnicity are also important factors. As you won’t be undergoing treatment while you’re on active surveillance, you’ll avoid the side effects associated with treatment. Active surveillance won’t affect your everyday life as much as having treatment would. As helpful as active surveillance can be for those with low-risk prostate cancer, it isn’t right for everyone. 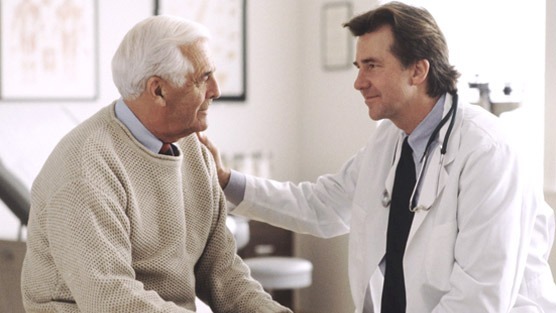 You need to be both willing and committed to attend regular follow-up doctor visits to check on your cancer. When considering this option, you and your doctor should carefully consider factors such as your PSA score, tumor stage, Gleason score, your age, your overall health and any concerns you may have about the quality of your life going forward. Do You Have Questions About Active Surveillance?